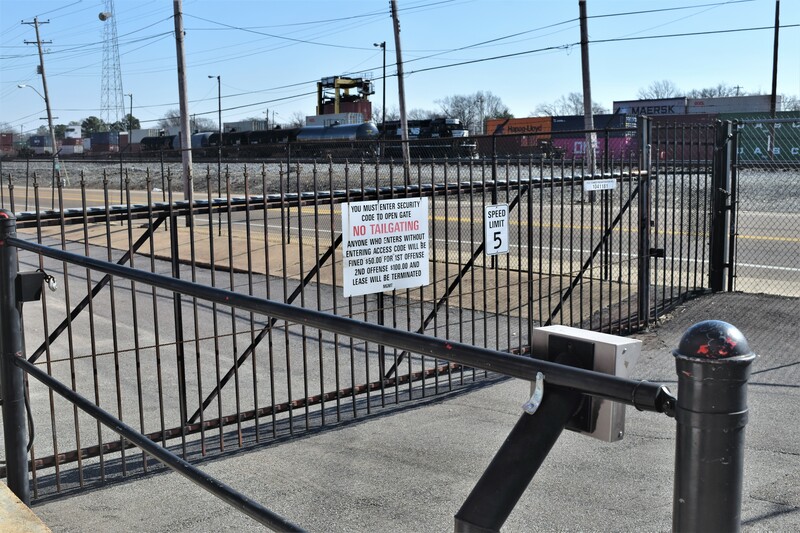 If you want to make sure that you have enough space to keep all of your belongings safe, you can take advantage of the self storage options at Fairgrounds Self Storage. 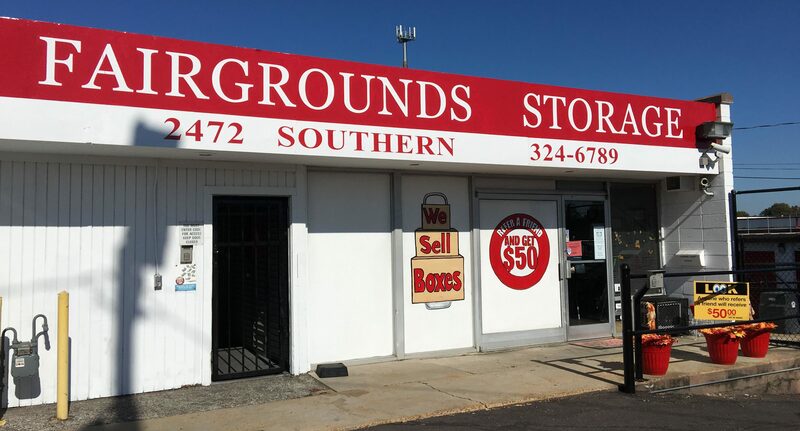 We’re located on Southern Avenue in Memphis, TN, just south of the Memphis Fairgrounds. Our indoor and outdoor units range in size from 5 feet by 5 feet to 10 feet by 30 feet. 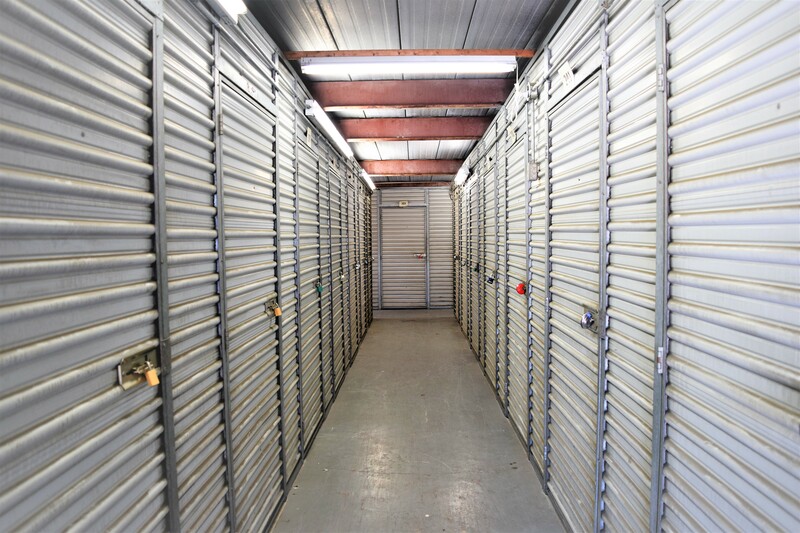 So that you can store with confidence, our staff members keep a close eye on all of the storage units at our facility. We’re more than happy to help our tenants in any way, and we make sure that our property is clean, well maintained, and most importantly, safe. 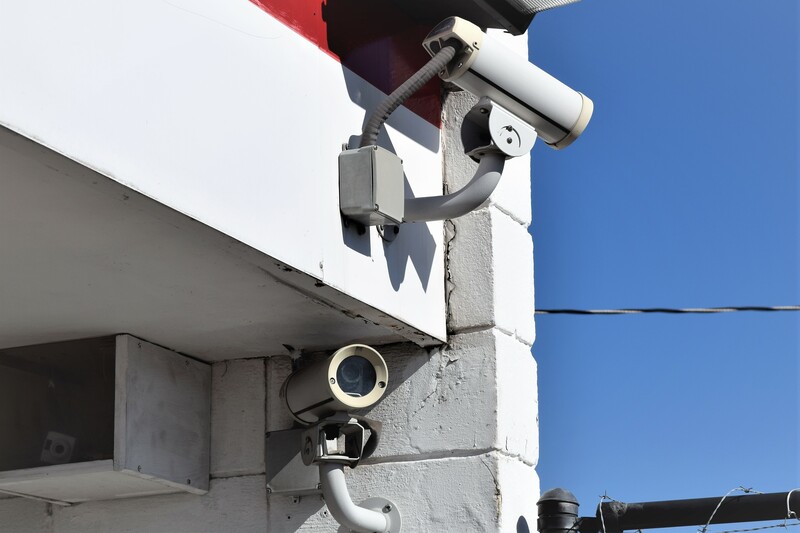 We provide several enhanced security features, including controlled gate entry and 24-hour video surveillance, and you can drive right up to any of our outdoor storage units. 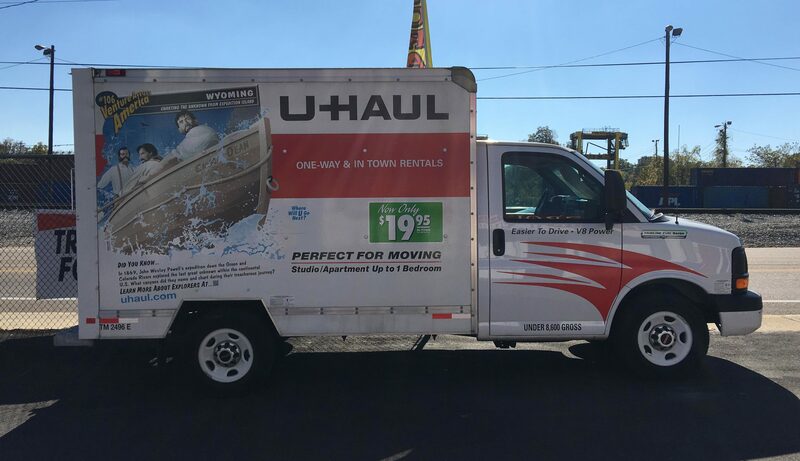 We have a number of trucks available for rent. These can be ideal for anyone with large, bulky items that they’d like to keep at our facility. We also have packing supplies available for purchase, and we can provide suggestions as to how you can best keep things organized and easily accessible in your unit. Because we’re just a few miles away from the University of Memphis, students often rent our units on a temporary basis. Our month-to-month leases can be canceled without any hassle, and you won’t have to sign a long-term contract when you choose to use our self storage facility. 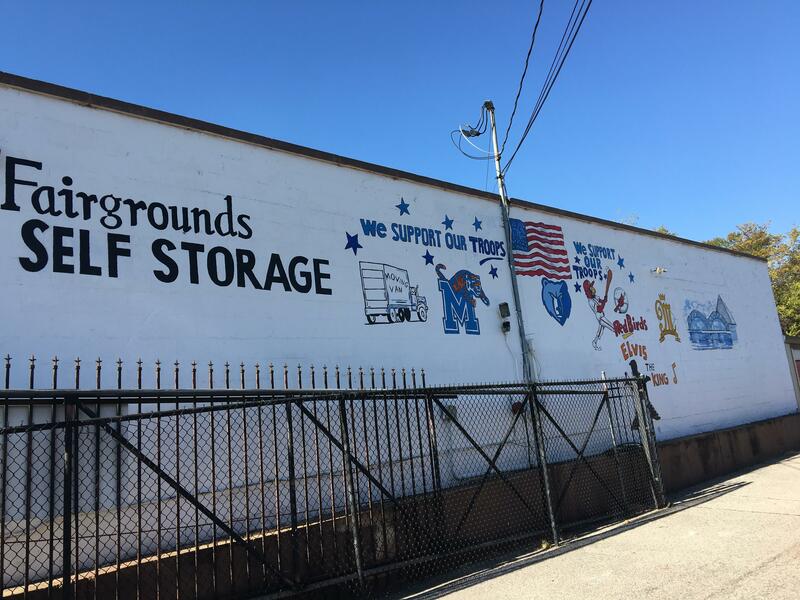 At Fairgrounds Self Storage, we take pride in being able to serve people in the Memphis community, and we enjoy providing them with the self storage services they need. If you’re someone who could benefit from having a little extra room to comfortably house all of your things, you can turn to us. We can answer any of your questions and show you the various inside and outside units that are available. 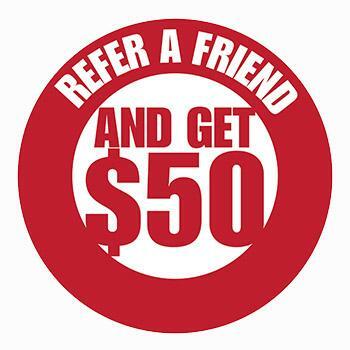 Call us today to arrange your visit or to set up your rental. The storage was very convenient for me. The best thing I liked about this facility is the excellent customer service I received from your employee, Kiffauni. I would refer others to this location and would store with you again. I highly recommend this location for your storage needs. I would most definitely store with them again. I would refer others to their facility.